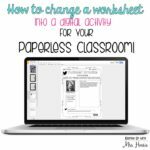 Have you discovered how Google Forms can change your life? NO??? What are you waiting for my friends??? Are you tired of grading papers? Lugging around that heave teacher bag? Your husband called and said he isn’t rubbing those shoulders anymore…KIDDING! 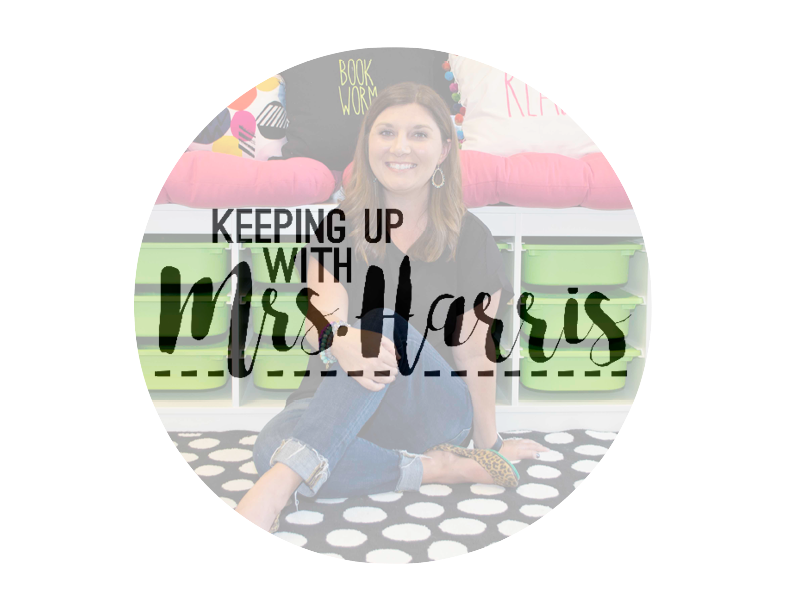 Google Form can seriously change not only your classroom, but make time for those important littles in your life (your children, husband, and fur babies). 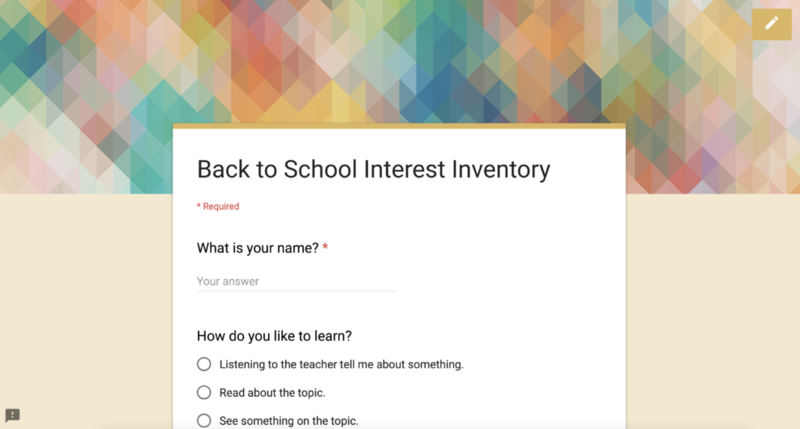 I’m sharing today a Google Forms Back to School Inventory (FREE so keep reading) to use the first day or first week of school. 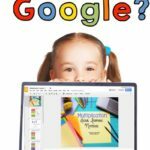 How do you set up a Google Forms? 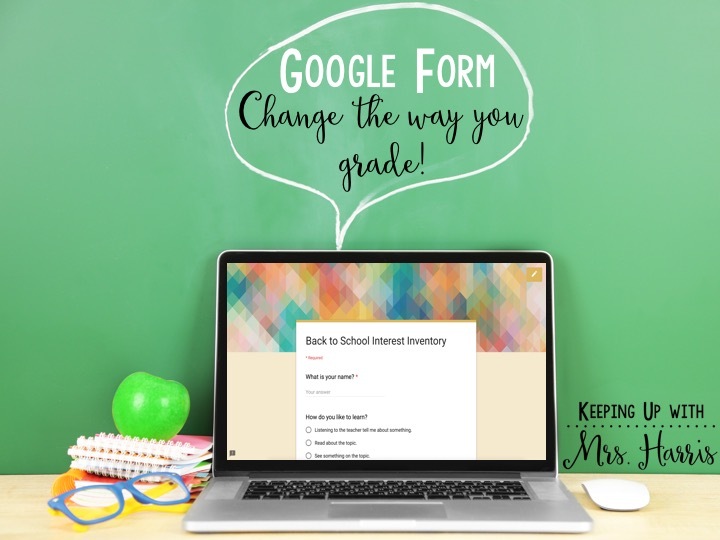 Here is a quick video tutorial on how I created this Google Forms for the Back to School Inventory. You can use these same steps to set up assessments for your classroom as well! Take a look! 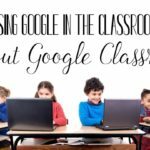 I think Google Forms are perfect for students in grades 3rd and up! I certainly would try it with second graders too though! If you use the Google Form with 3rd graders, you probably want to make each question required. This way they don’t skip questions! I learned that little bit of info the hard way. What can Google Forms be used for? 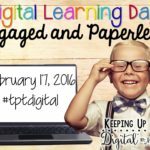 Assessments – Do you have digital versions of your assessments? You can easily insert “screenshots” of the assessment into a Google Form to really go paperless in your classroom. 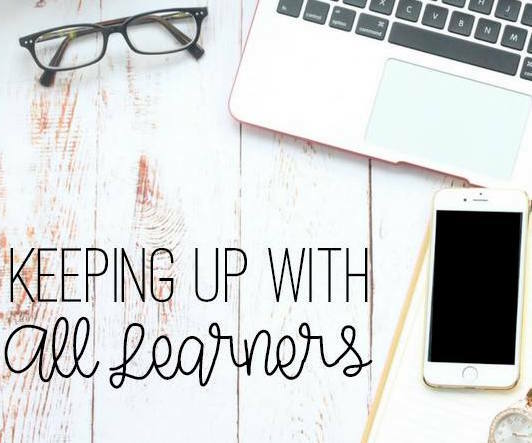 Activating Strategy or Small Group Assessment – Trying to assess yesterday’s learning to form your reading or math groups? Create a quick (3 question) assessment. Take a look and group your students! Homework – Send out the link if your students have internet access at home and let them completed assignments based on a reading passage. Substitute Work – Have a sub for the day that you don’t necessarily trust? You can insert videos into your Google Forms and then have the students answer questions based on the video! 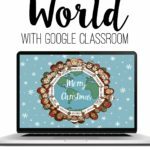 You can share this with your students by either assigning it through Google Classroom or sharing the link with them to complete. The answers will be posted in your Google Form. Have questions? Comment below! I’ll be happy to help you out! 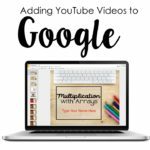 Want to use Google products with your students, but don’t have the time to create them? I have a line of Google packs available and more will be coming soon! 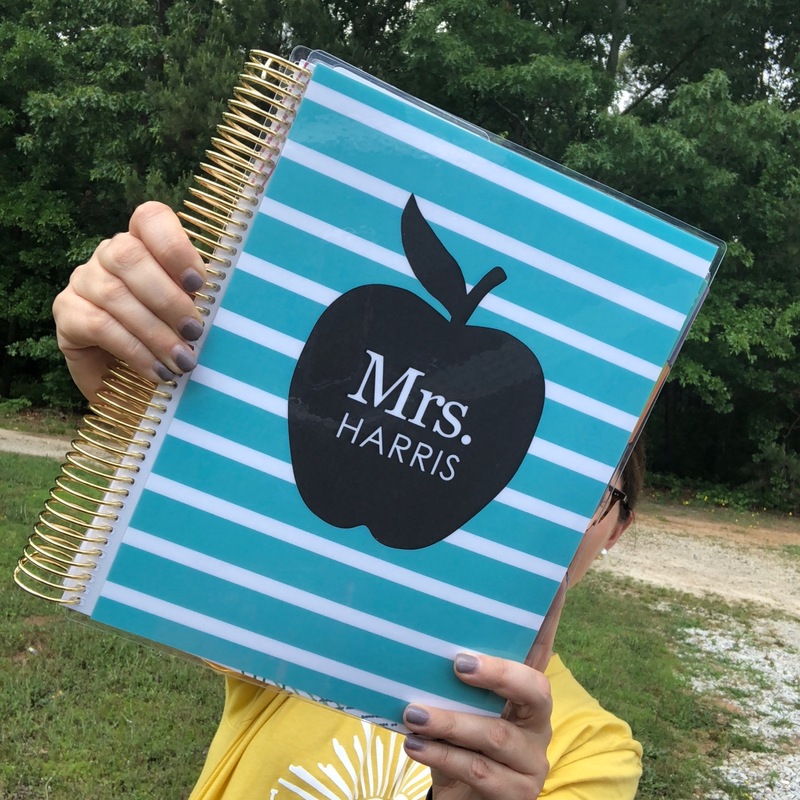 Here is a Back to School About Me Google pack that I think your students are going to love! Check it out!